One of the most beautiful natural fibres in the world, silk is elegant and naturally strong, just like you. Shop our timeless collection of silk blend women’s knitwear below.  At John Smedley, we’ve taken the very best elements of silk and combined them with our other premium fibres to bring you a collection that both cosy and cool; fashionable and functional. The fluid nature of silk lends it to the creation of elegant garments which drape around the frame beautifully. It’s for this reason that we love creating beautiful women’s knitwear using silk. From women’s jumpers to luxe t-shirts, every garment benefits from a touch of silk. Why silk? Not only is it the ultimate fashion companion, but it also boasts an impressive range of natural traits that make it just as hard-working as you. Silk offers warmth without the weight of heavy knits or chunky layers allowing you to create a look that’s completely unique to you. It’s also a breathable material which helps to regulate your body temperature; trapping heat against your skin when needed and expelling any excess so you can stay cool, calm, and collected no matter what the day throws at you. Our master colour technicians love working with silk as it is renowned for absorbing colour brilliantly. This means you can expect to find some of the richest, deepest, and most vibrant colours of any of our collections in our silk blends. Each season, we devise a new colour palette taking inspiration from current trends with a signature John Smedley twist. Shop women’s silk blend knitwear online today.